At Bondi Broker, we work with you to help achieve your finance goals, simplifying the loan process, providing a selection of product choice and peace of mind throughout. Acting as a professional resource, we work both with you and your service providers (real estate agents, conveyancers and lenders) during your purchase and refinancing process, ensuring you secure the finance that best suits your current circumstances and aligns with your future goals. After extensive industry research and time interacting with clients to assist with their financial needs, I realised that there are many opportunities where I may be able to add value. Whilst a residential mortgage is a significant event in many peoples’ lives, I found that I could help my clients by improving their financial knowledge, and in turn their behaviour, so that they can achieve their financial goals sooner. My new business, Bondi Broker, has been developed to provide a broad range of services and support, designed to meet the customer's needs today and into the future. 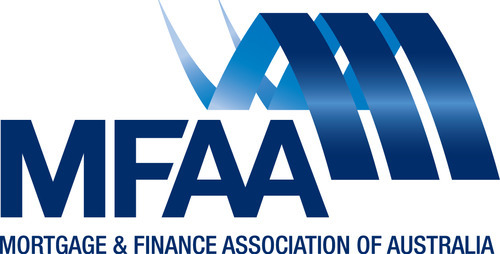 Ultimately, helping people save money and develop a path to financial freedom through advice and education on their journey to achieve their personal goas is the highest priority for the business. One of the most important elements in business is having the opportunity to support the local community wherever possible. 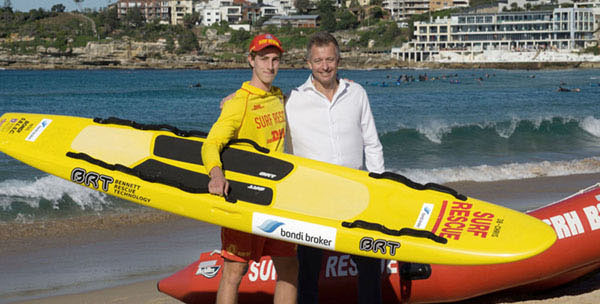 In 2017, I was fortunate to have an opportunity to sponsor the local surf club, providing initial sponsorship (surf rescue board) and an ongoing sponsorship deal, designed to help raise funds to increase awareness of the importance of water safety and to fund the urgent needs of the club. The Northern Suburbs Football Association (NSFA) oversees community football (soccer) in the northern suburbs region of Sydney, stretching upwards from the Harbour Bridge to Lane Cove, Willoughby, Ku-ring-gai and Hornsby Shires, finishing at Brooklyn on the banks of the Hawkesbury River. The NSFA's goal is to help their 30 member clubs and 16,000 players experience the joy of football.